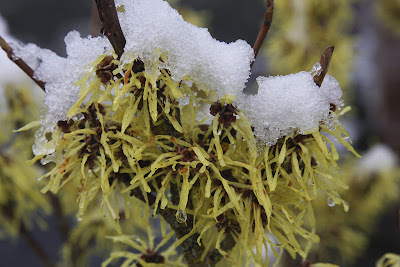 March has ended, and although the weather is still quite volatile with sunshine, snow, frost or windstorms all possible on the same day, the weatherman announced a week or two ago that we were officially in "spring." 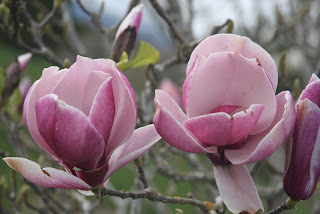 I don't see any girls in sleeveless blouses or short skirts yet, but we do have a number of blossoms on display that provide the next best thing. Hamamelis flowers are long gone, but it was a memorable year for Hamamelis 'Angelly'. 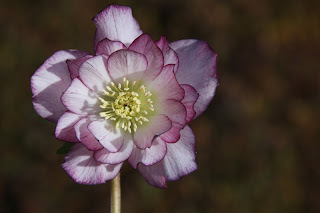 Hellebores were a welcome sight, and I would frequently bend over to lift the flowers to view them face on. 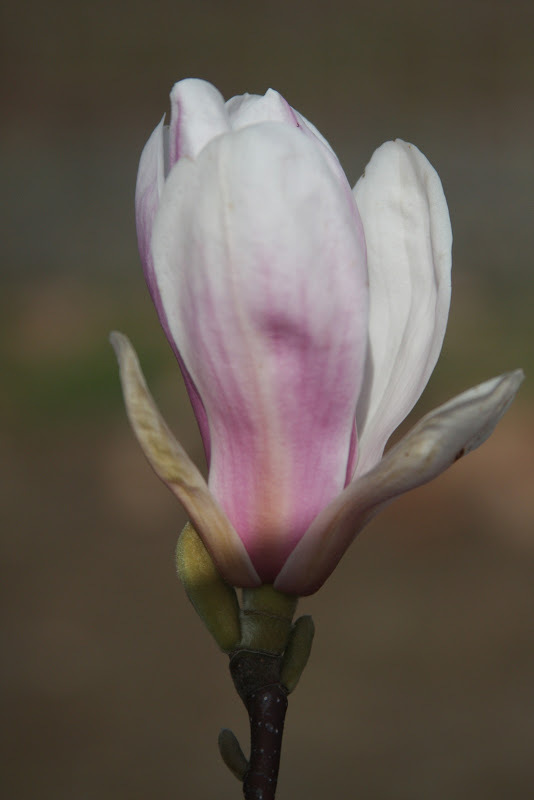 Why so shy? 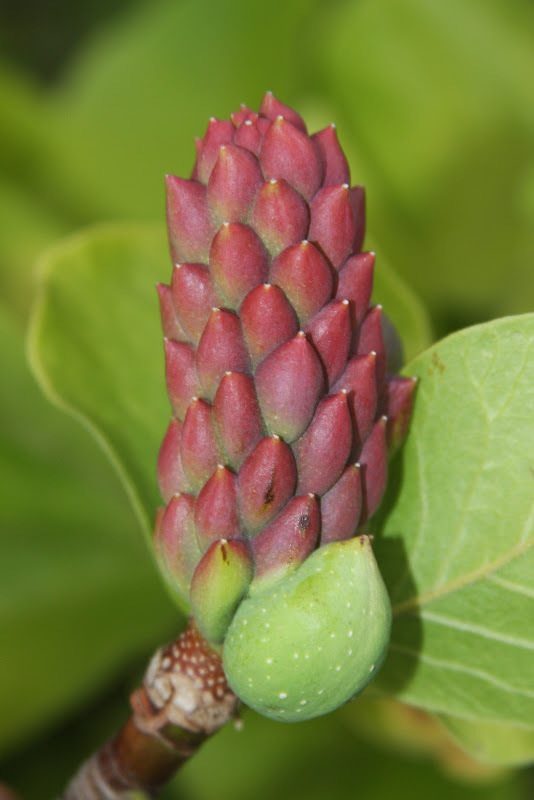 Why can't they breed flowers to stand erect? An early-blooming Rhododendron, 'Seta', began two weeks ago, but only now is in full flower. 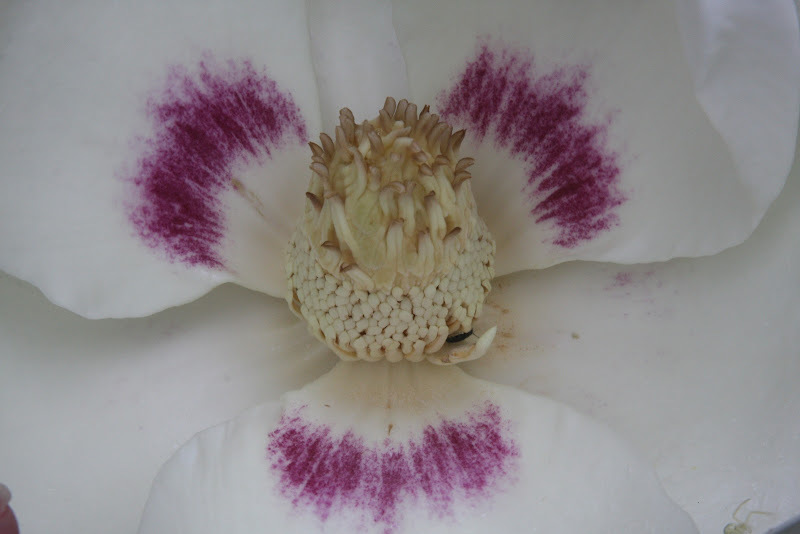 Per usual, a frost has browned some petals, while other trusses are in perfect shape. 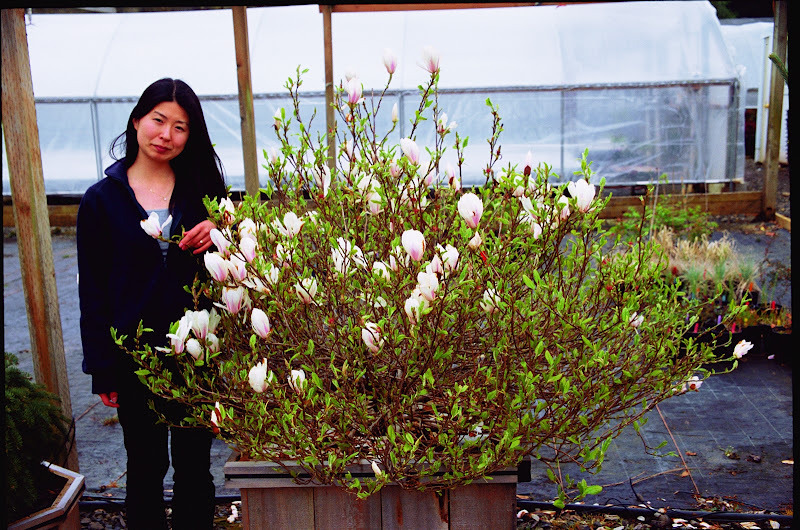 Perhaps the most awesome of the early-flowering plants are the Magnolias--and I don't mean "awesome" in the sense that a teenage waitress says when you order a turkey sandwich. 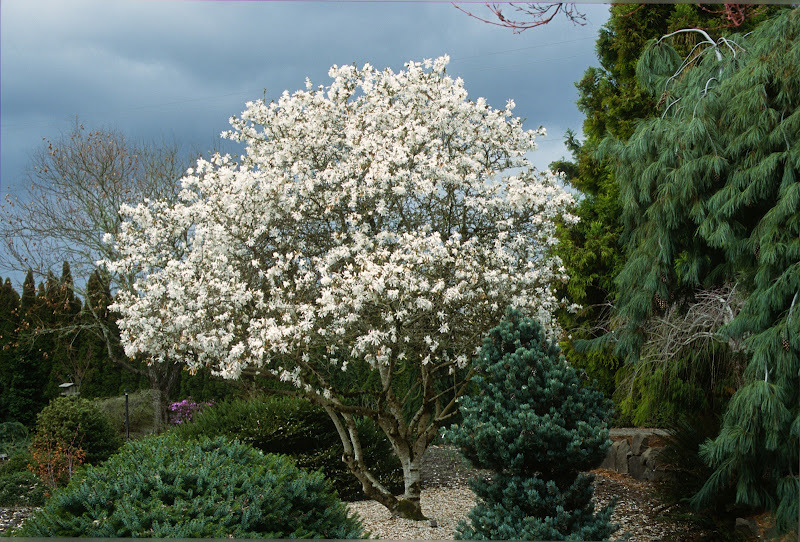 My awesome are the individual blooms of 'Caerhay's Belle' or 'Manchu Fan', or the entire effect of a single tree loaded with hundreds or seemingly thousands of blooms. 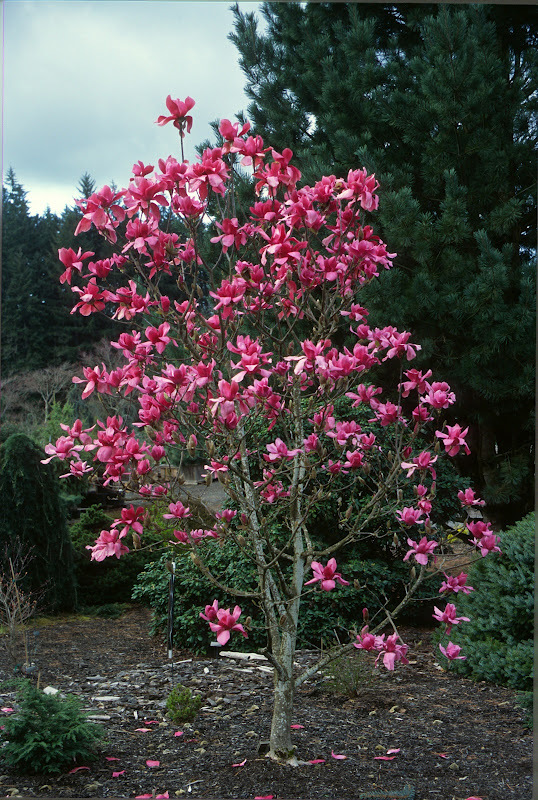 When not in flower, the Magnolias range from bushes to large sprawling trees, and with time they can attain enormous, problematic size. 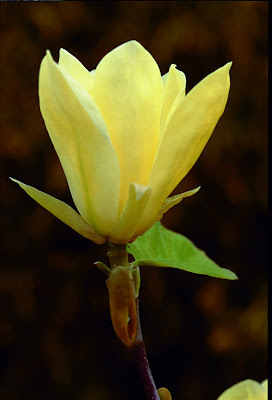 When blooming has finished, the garden can be quite a mess, but mostly the tepals can be left to quietly rot away. 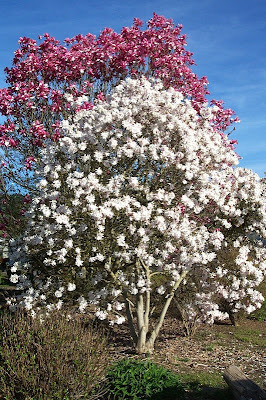 A person has only so many seasons to appreciate the flowering extravaganza, and damn when a hard frost ruins the fun. 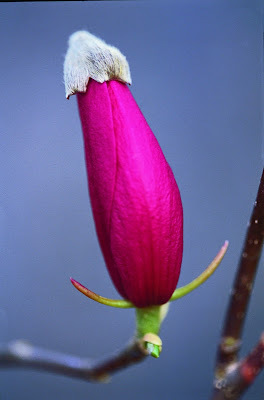 Just before and after the flower sheds its fur coat, that is the time--if at any time, for any purpose--to pray for its safety. Come on then, let's take a walk through the Flora Wonder collection. Button up--it can still be quite nippy--and mind your step on the slick grass. I'll admit that not all of these photos were taken on the same day; Flora knows how easily we would be overwhelmed. The first Magnolia flower to fully open this year was 'Caerhay's Belle'...or at least it was the first one that I noticed at Flora Wonder. 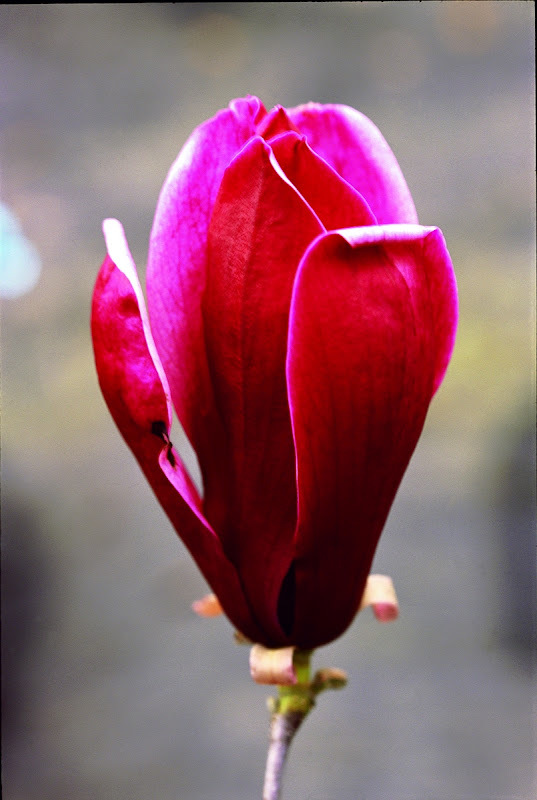 This selection was from the Caerhay's Castle in Cornwall, England, in a southern and relatively mild climate. 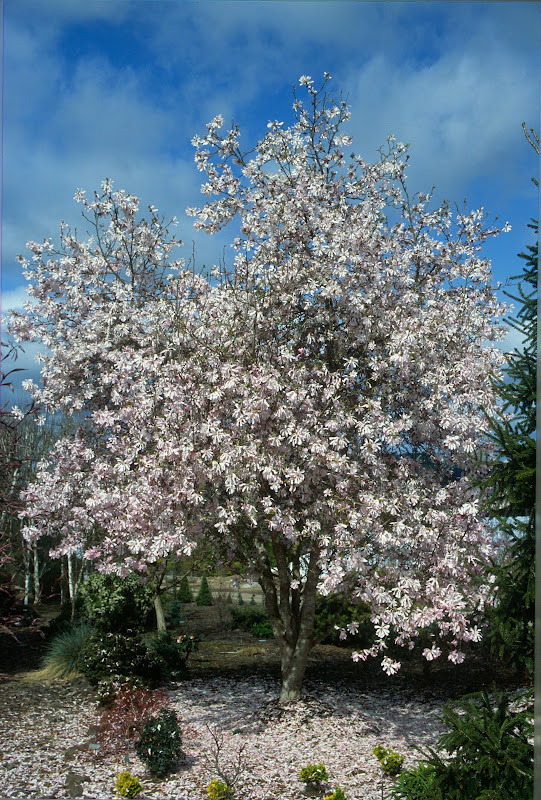 When young, it forms a well-behaved tree with vigorous ascending branches, and in Oregon it will usually bloom in 6-10 years. I have grown this cultivar for 15 years, and while the tree is hardy to USDA zone 7, approximately one out of every three years the buds will freeze, and I have to live with the previous year's memories. 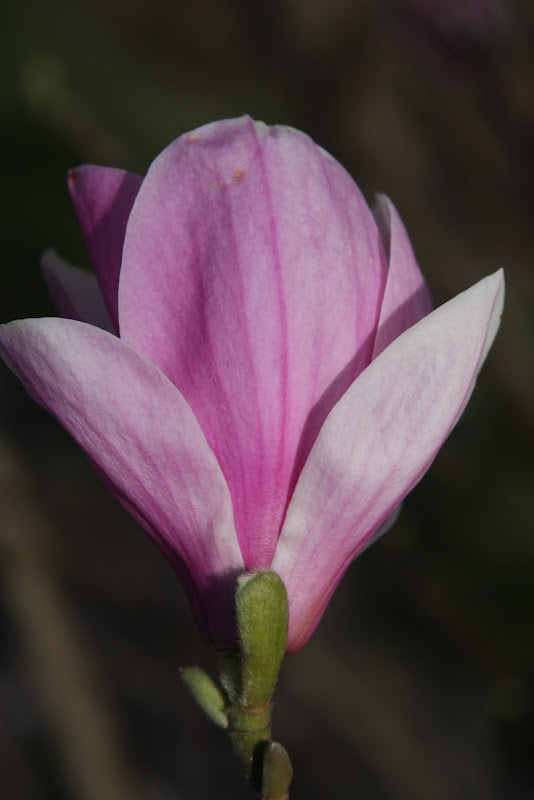 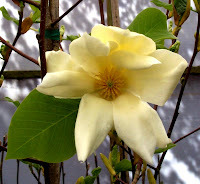 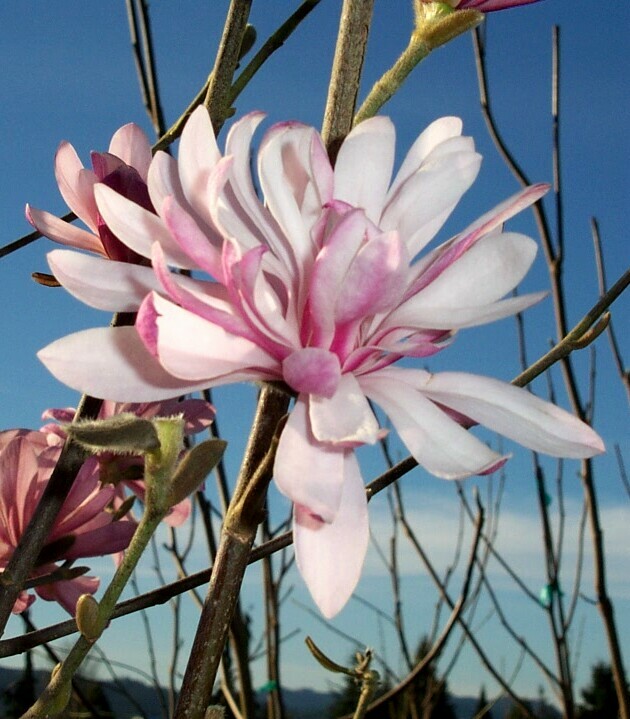 The first Magnolia I ever grew, Magnolia kobus var. 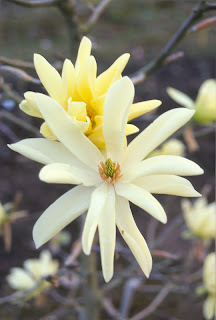 stellata 'Royal Star', is pictured above at 34 years of age. 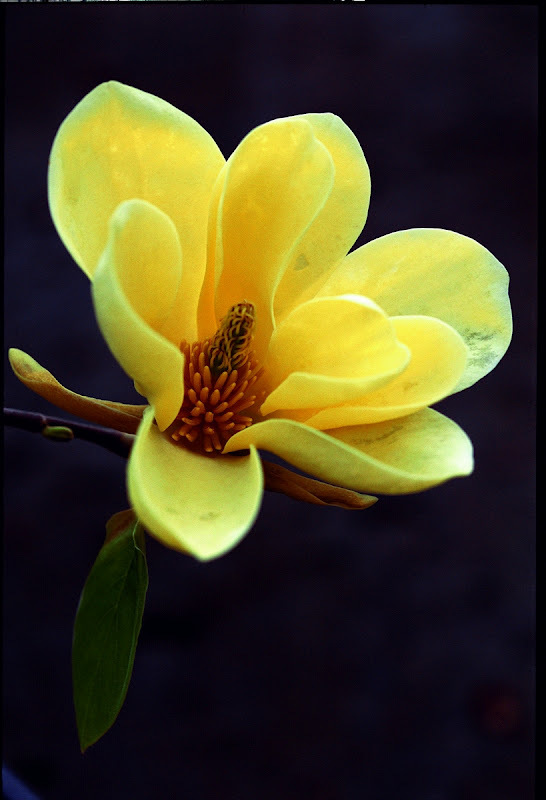 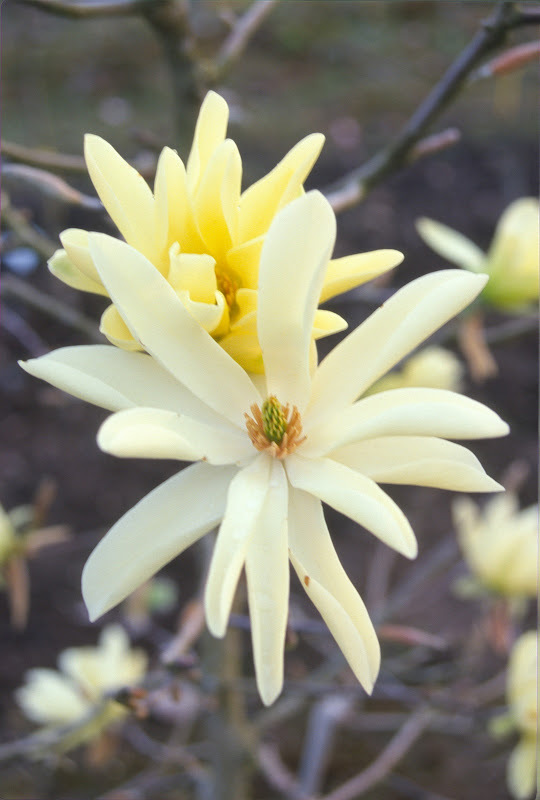 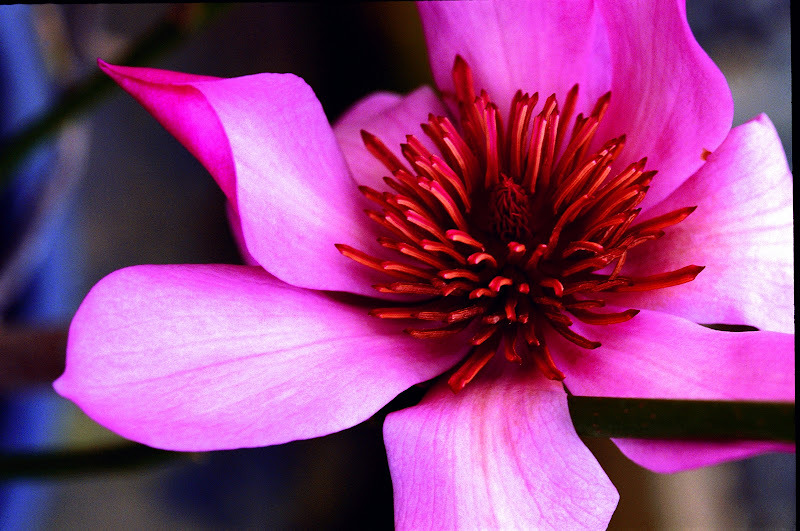 'Royal Star' originated as a seedling from Magnolia kobus var. 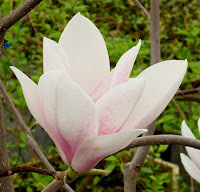 stellata 'Waterlily', but there's not a lot of difference between the two. 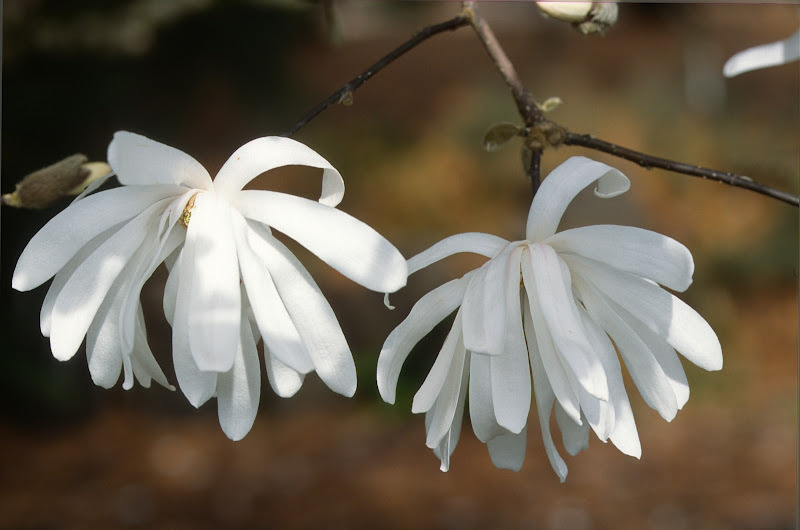 While I'm certainly a fan of pure-white flowers, the lovely rich-pink 'Jane Platt' is probably my favorite of the "Star Magnolia" types. 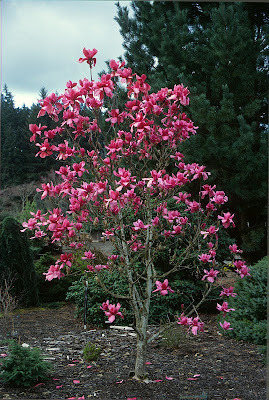 Magnolia 'Kiki's Broom' is of witch's broom origin, presumably from a Magnolia soulangiana. 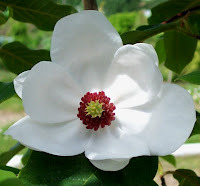 The original discovery was made by Greg Williams of Vermont, who found it in a more southern location. 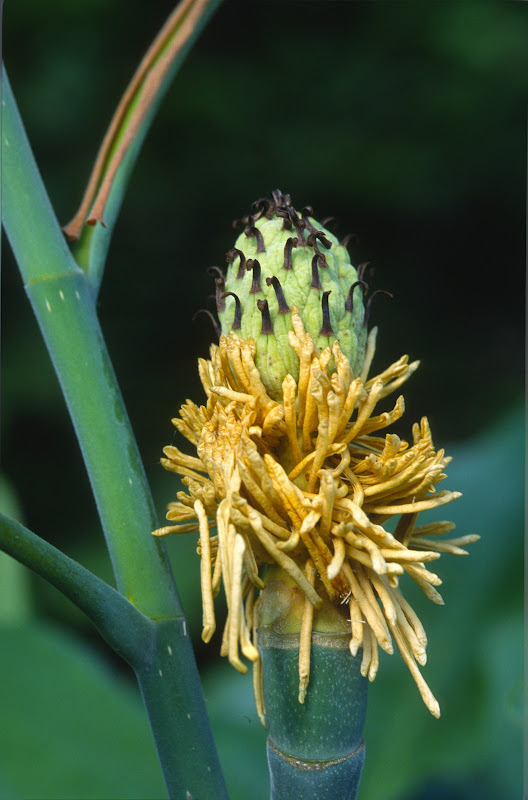 It can flower heavily when mature, although the blooms are rather small. For the first 10 years, 'Kiki's Broom' was only 2' tall by 5' wide. 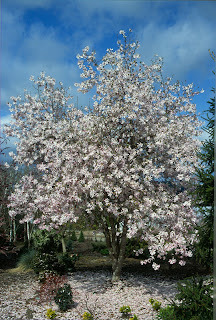 Our original tree, pictured above at 10 years, now assumes a more globose shape. There are dozens of golden-flowered Magnolias, some precocious, i.e. 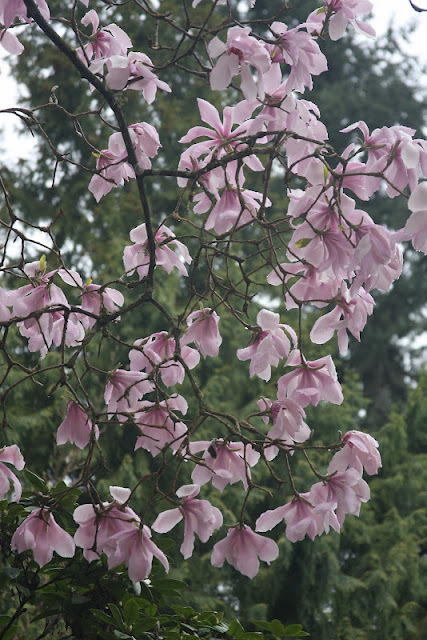 flowers appear before the leaves, and some not. However, some years a precocious clone might display the emergence of leaves along with the flowers. 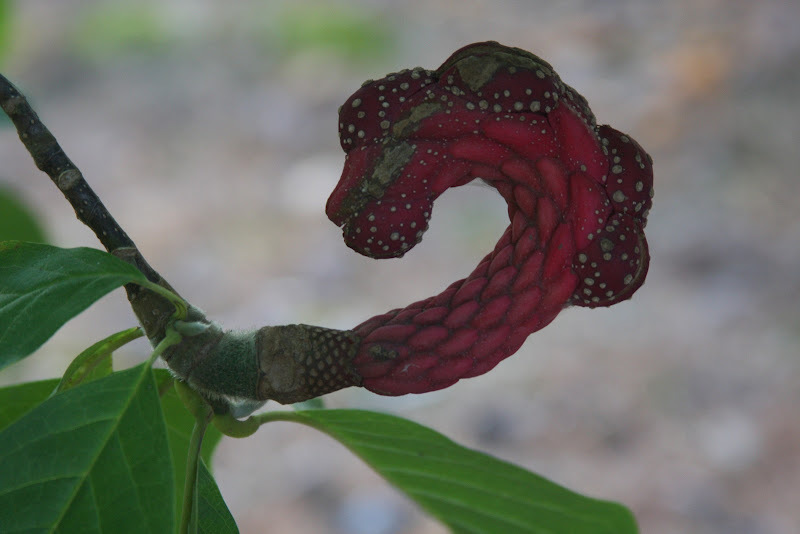 Also, in other locations, that might be the norm. I'm not a Magnolia expert, far from it, but that is what I have noticed. 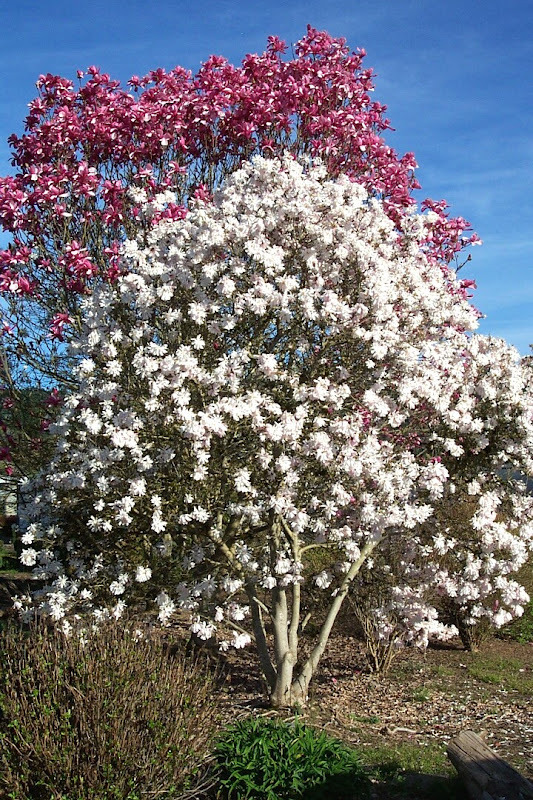 The clone I have in mind when I make these statements is the excellent Magnolia 'Butterflies' (Magnolia acuminata 'Fertile Myrtle' x Magnolia denudata). 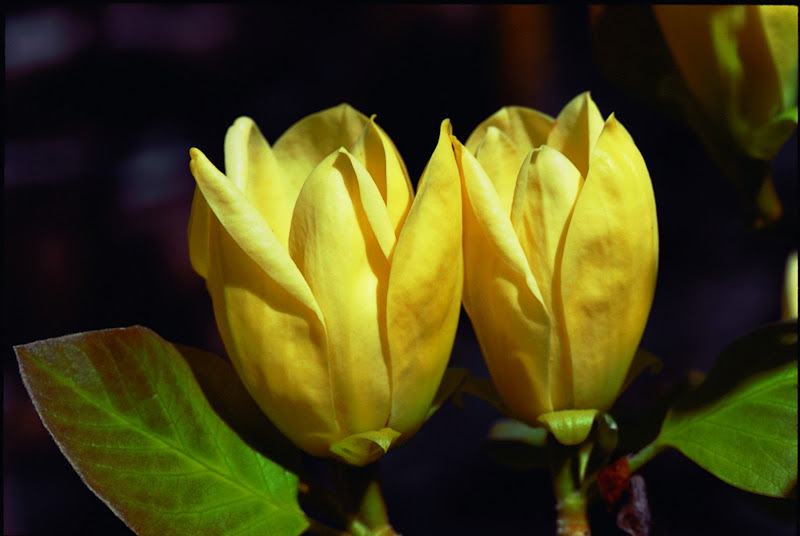 This small-to-medium size tree can have a hundred blossoms at 10 years of age, and they are deep yellow with red stamens. 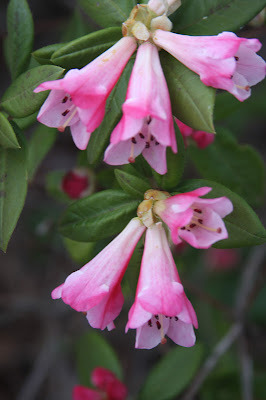 It was grown by the late Phil Savage of Michigan, and is very hardy. 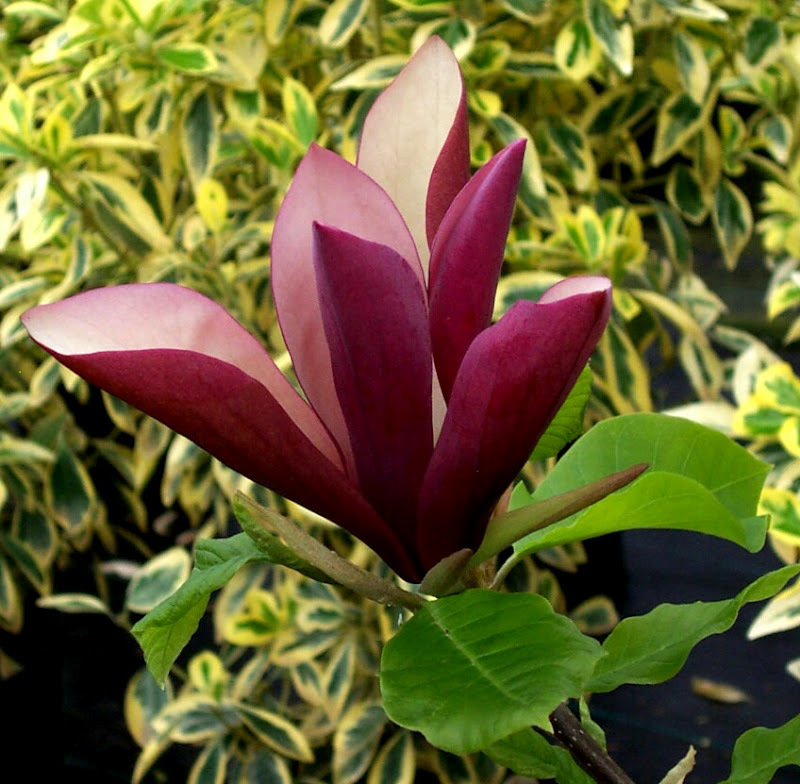 A color breakthrough can be seen with Magnolia 'Coral Lake'. 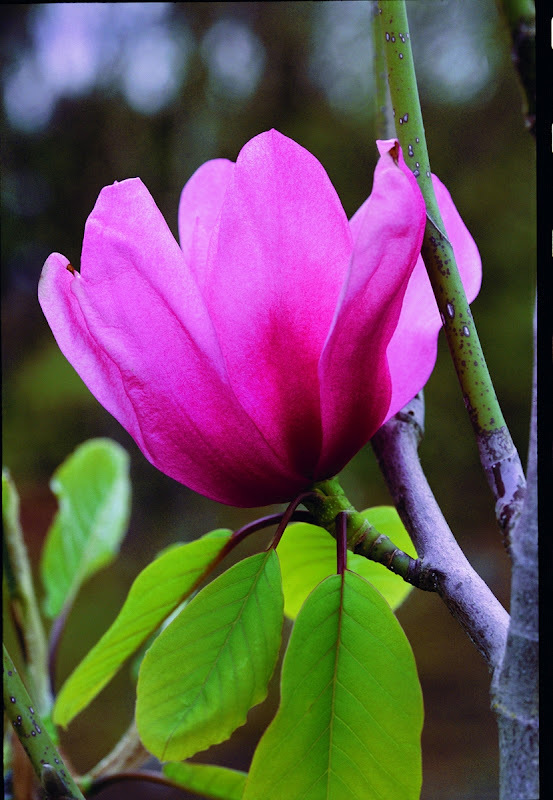 The inner flower is mostly pink, but outside are vertical bands of pink, yellow and green that give 'Coral Lake' a modern-tulip look. So far, my trees have a vigorous, fastigiate habit, and I may eventually top them to keep the unique flowers as low and observable as possible. 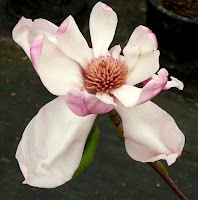 One of my favorites is Magnolia 'Manchu Fan', a Gresham hybrid (Magnolia soulangiana 'Lennei Alba' x Magnolia veitchii). 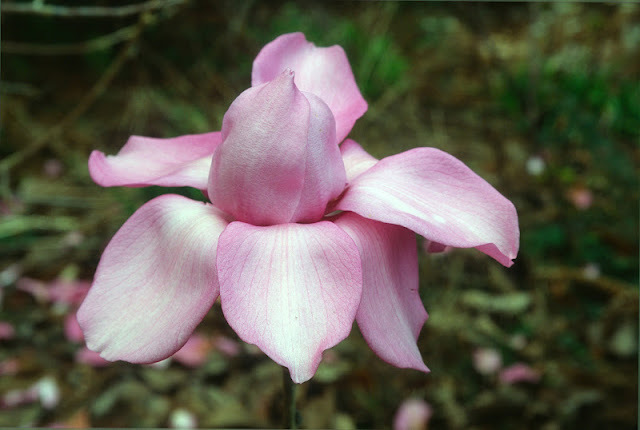 This cross is usually described (by Gardiner in Magnolias and others) as tulip-shaped and white. 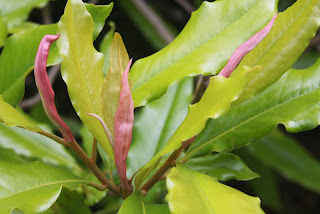 In my experience the base of the tepal can have a deep purple-pink blotch, as seen in the photo above. 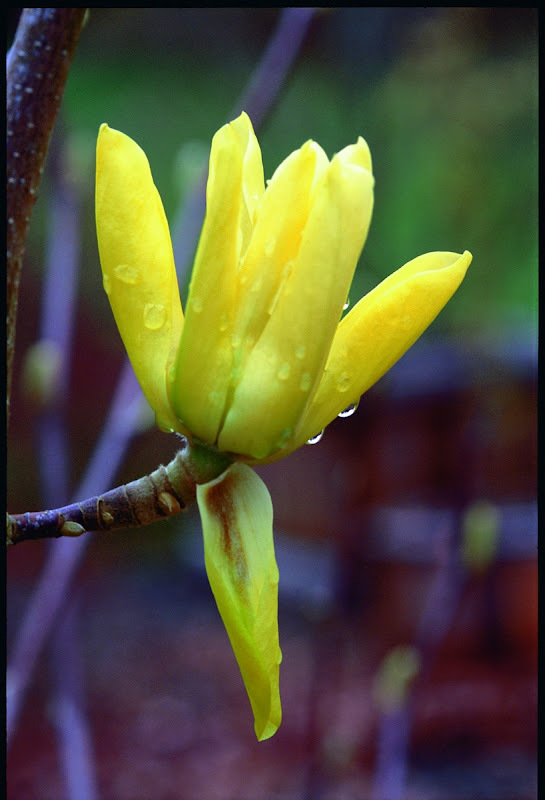 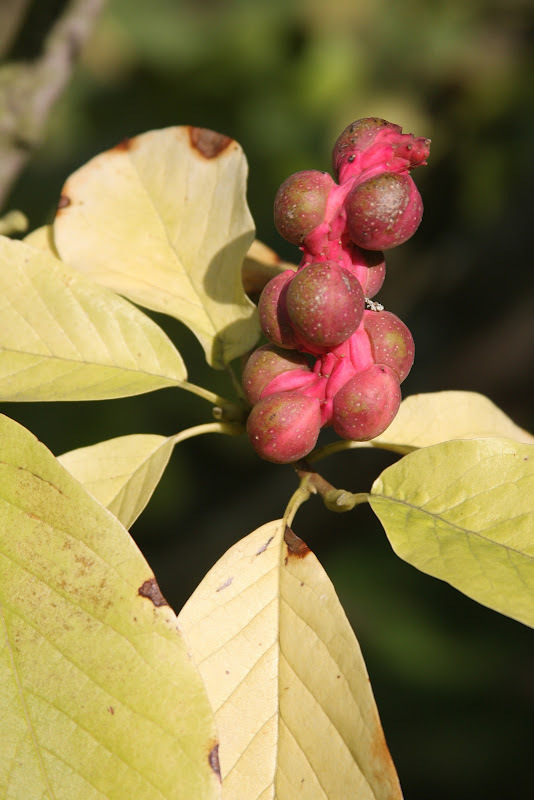 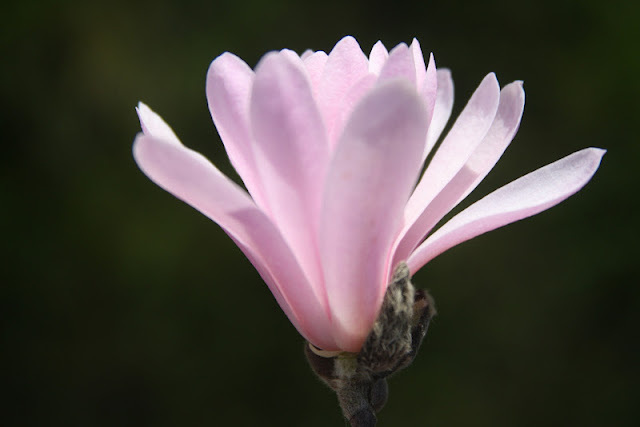 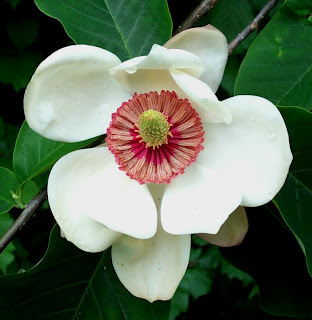 I can easily do without the "Sweet Bay Magnolia," Magnolia virginiana. 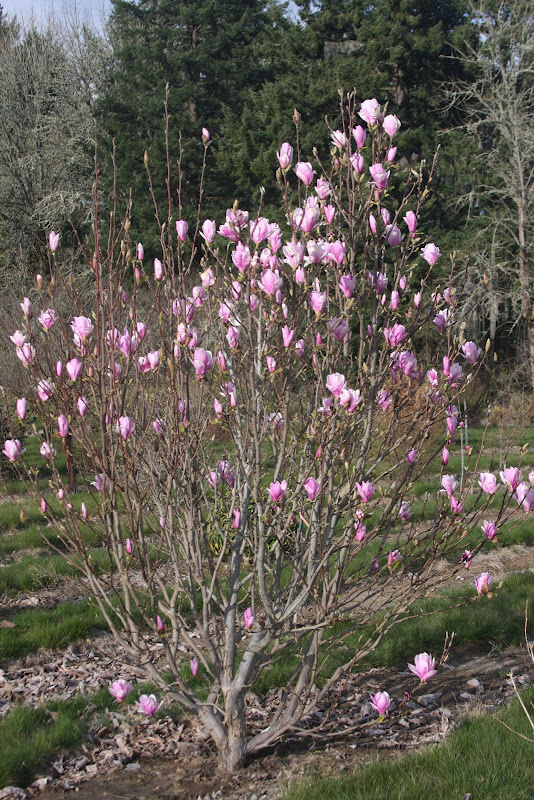 The species is a fast, lanky grower in Oregon, and is somewhere between evergreen and deciduous, which means it looks terrible in winter. 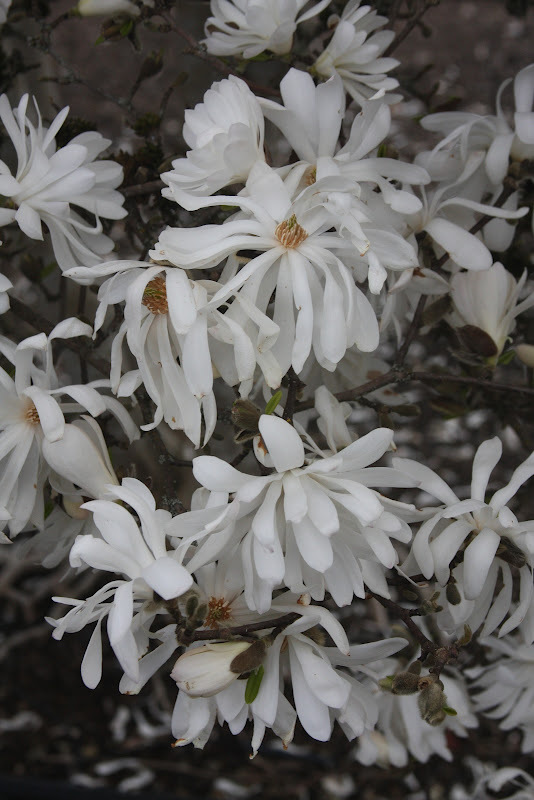 White flowers are small, though strongly scented. 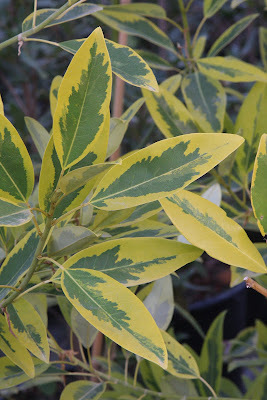 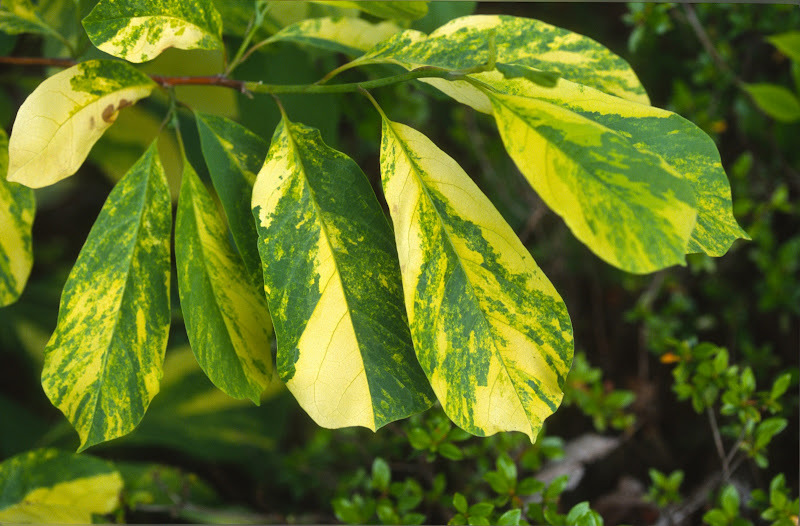 I only mess with the cultivar 'Mattie May Smith' because of the green and light-yellow variegated leaves, and only because visitors to the nursery get very excited about it. 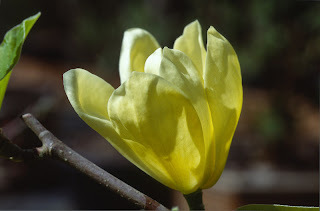 But it's tough to grow one into a good shape. 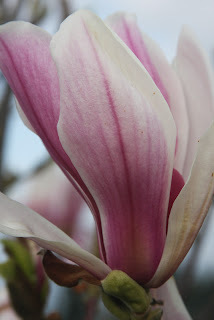 I'll mention one last species, Magnolia macrophylla, the "Big-leaf Magnolia." 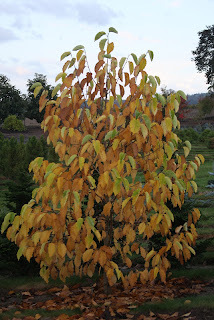 The leaves are so large (on this medium-size tree) that it is best placed in a sheltered location. We grow the subspecies ashei, known for a smaller leaf and flower size. Or do we? I don't really know because here both are quite large. 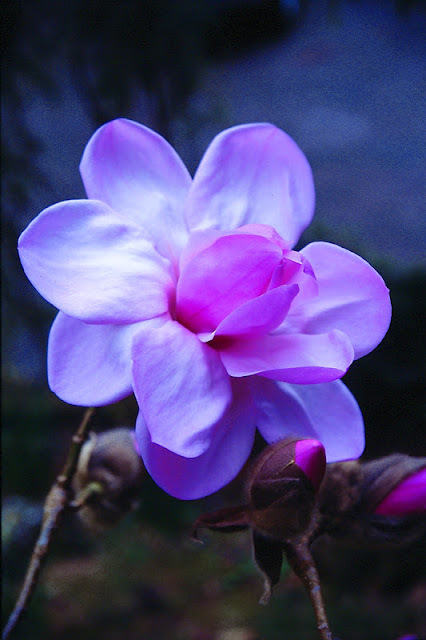 I'm just guessing ashei because our flowers display purple on the inside base, supposedly indicating ssp. 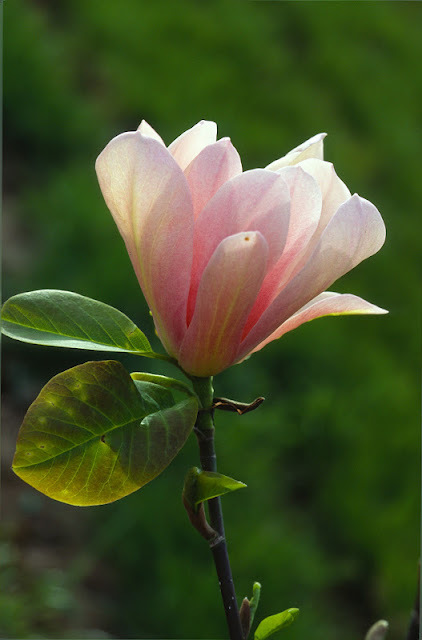 ashei. 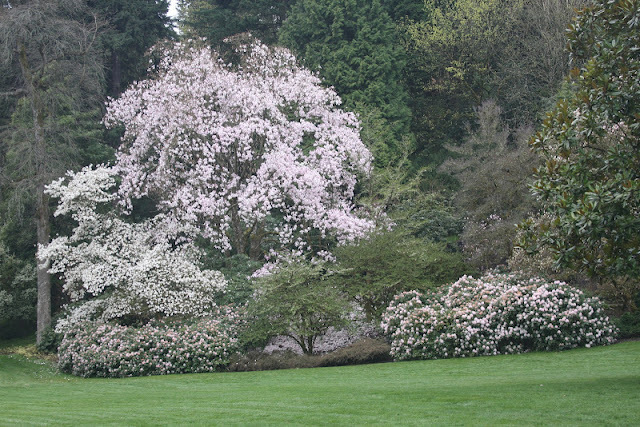 Anyway, we have two trees, from different sources, down by the protective woods. 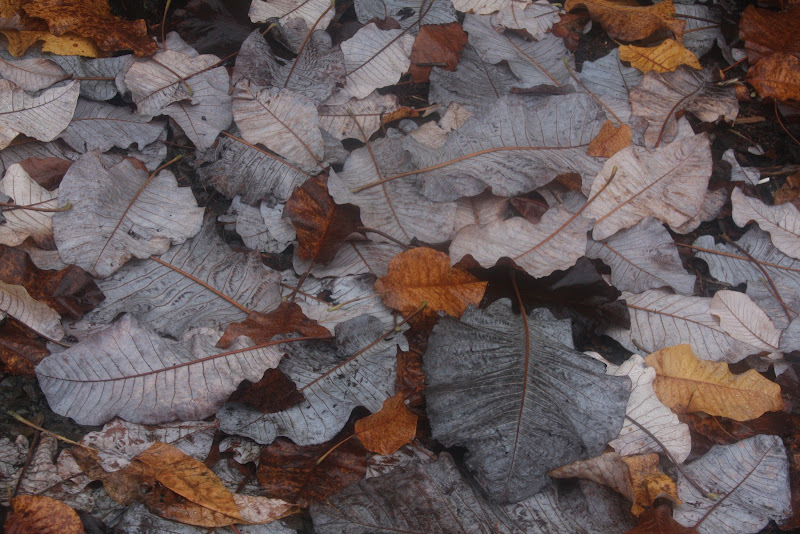 Every fall my children take to school one leaf for every classmate, to great excitement. 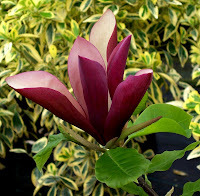 The boys, naturally, ruin theirs with wild play and sword fights, while most of the girls appreciate the leaf's beauty and want to take it home. 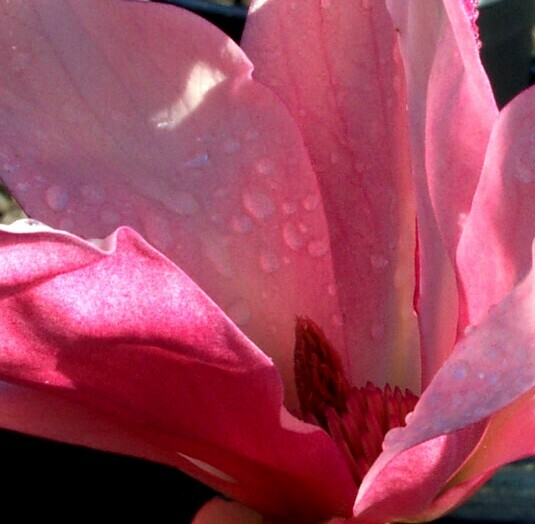 God bless the girls. 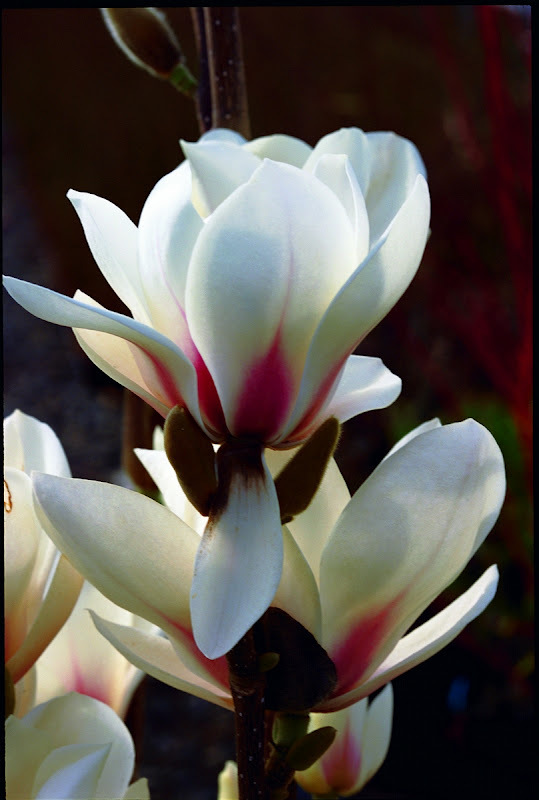 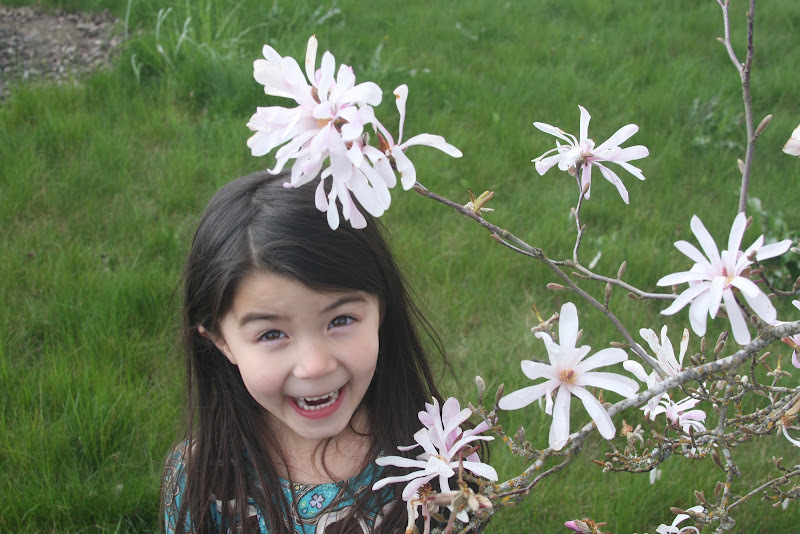 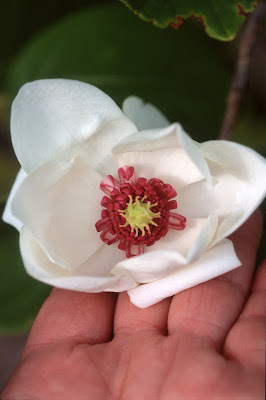 E.H. "Chinese" Wilson called the Magnolia "Aristocrats of ancient lineage..." They were named for Pierre Magnol, a physician and botanist from southern France, and they have a fantastic natural history. 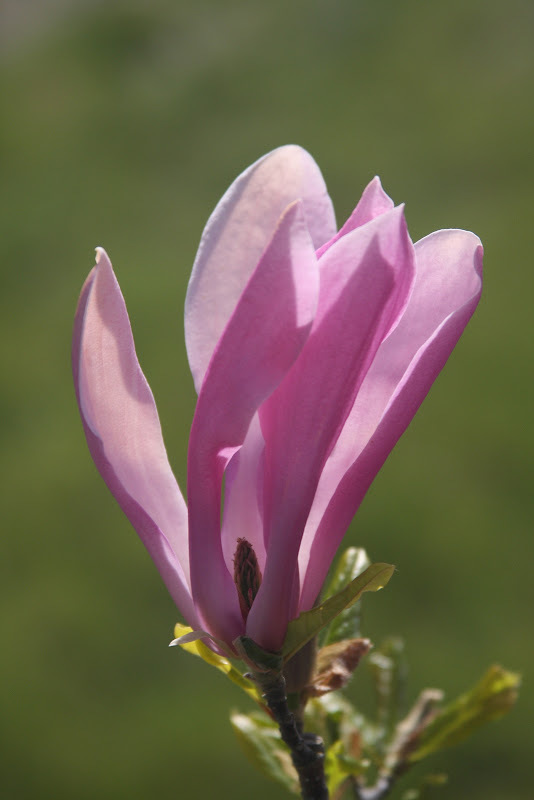 I could go on-and-on about them, as there's no end to the hybridization with this genus. But I'll leave you now with more photos of some of my favorite species and cultivars. 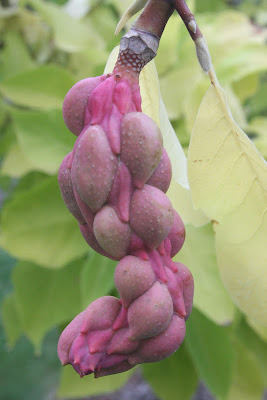 And let's not forget the interesting Magnolia seed pods.